We were the first company to offer photo tours to Namibia and we are still the only one offering microlight flights over the dunes. A microlight is the best way to photograph from the air and it is certainly the most fun. 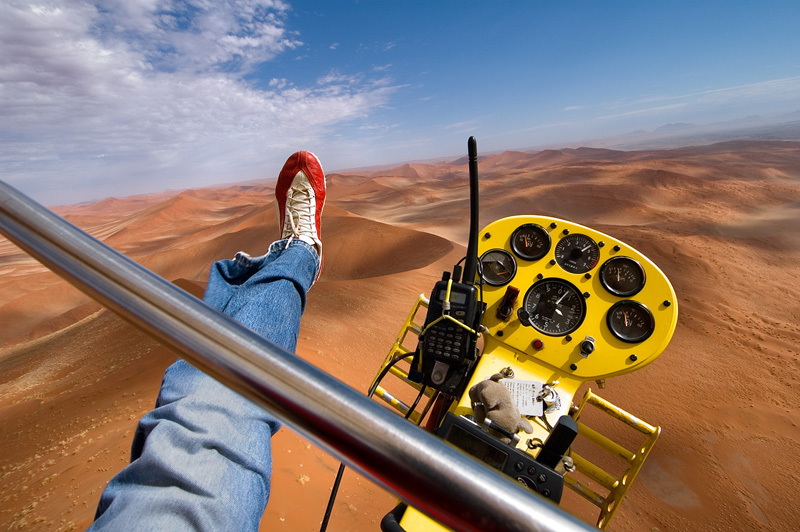 This was shot on a morning flight over the dunes near Sossusvlei.